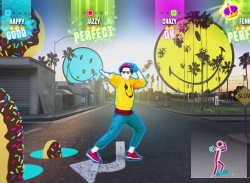 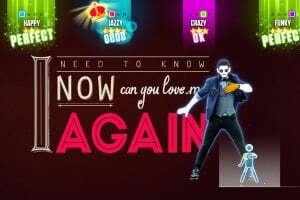 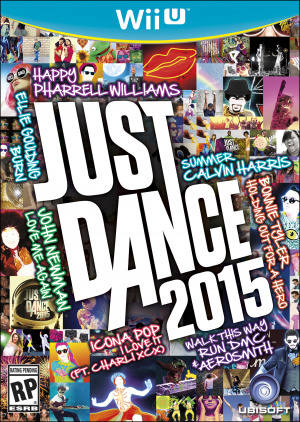 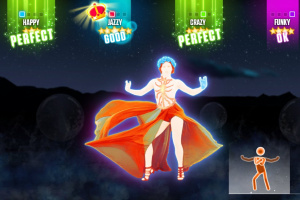 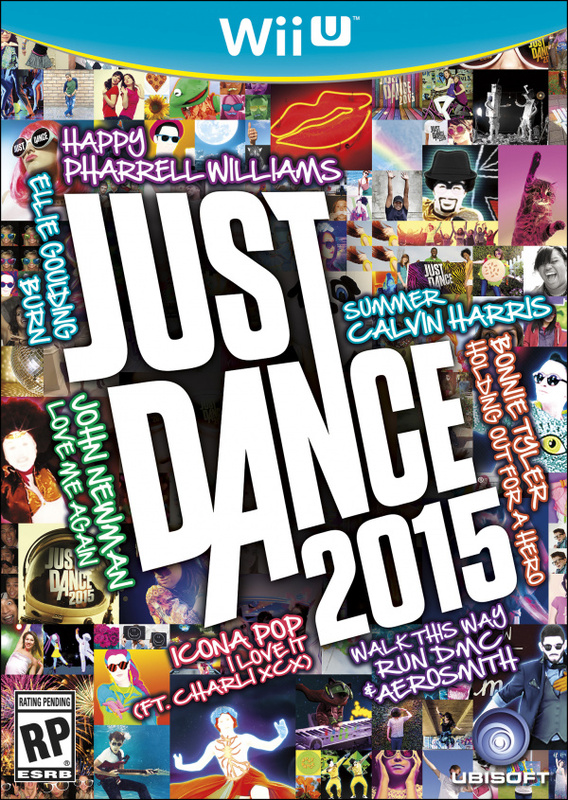 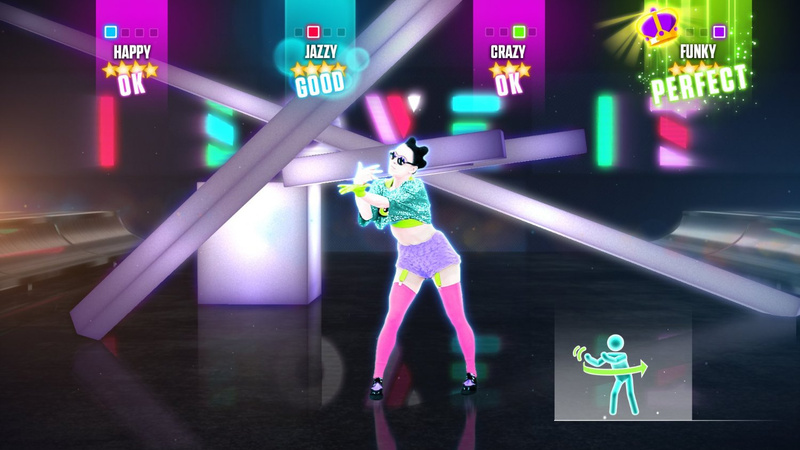 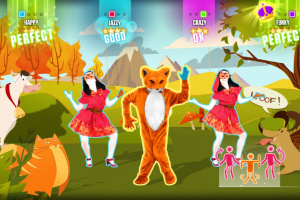 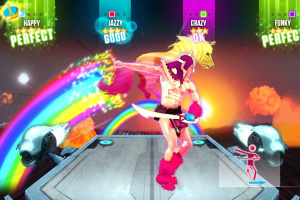 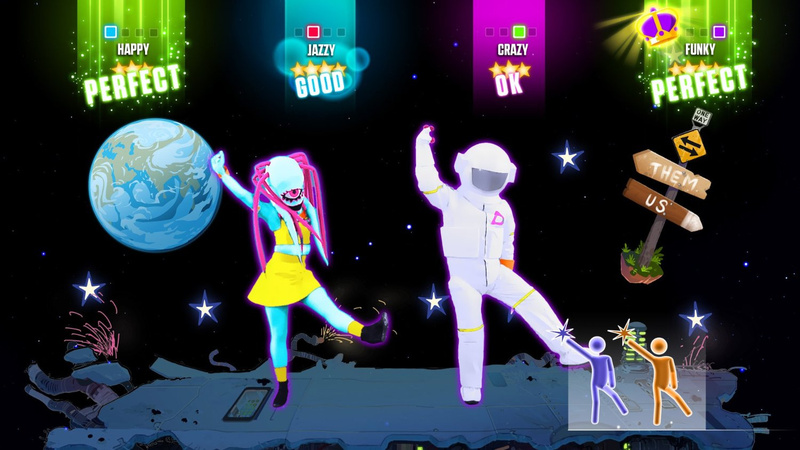 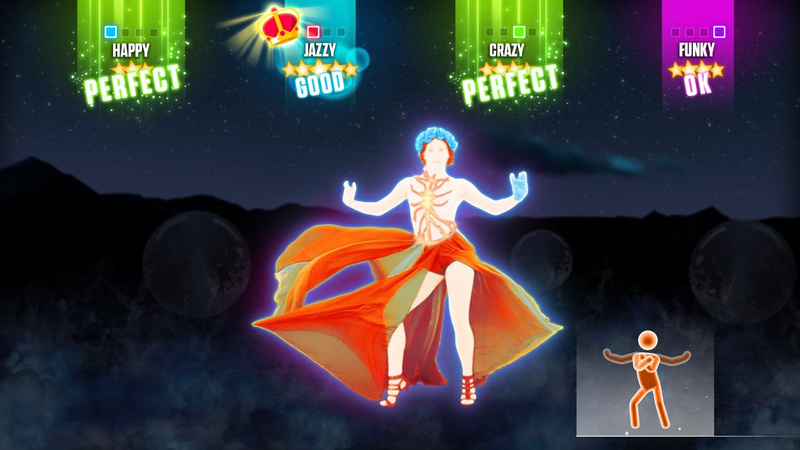 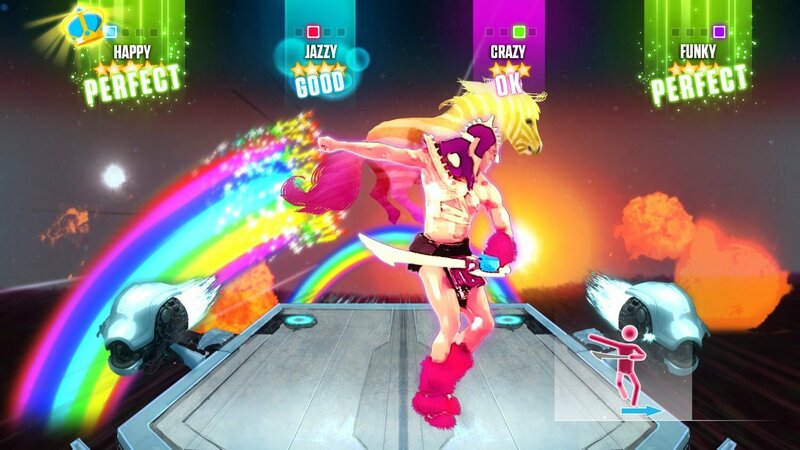 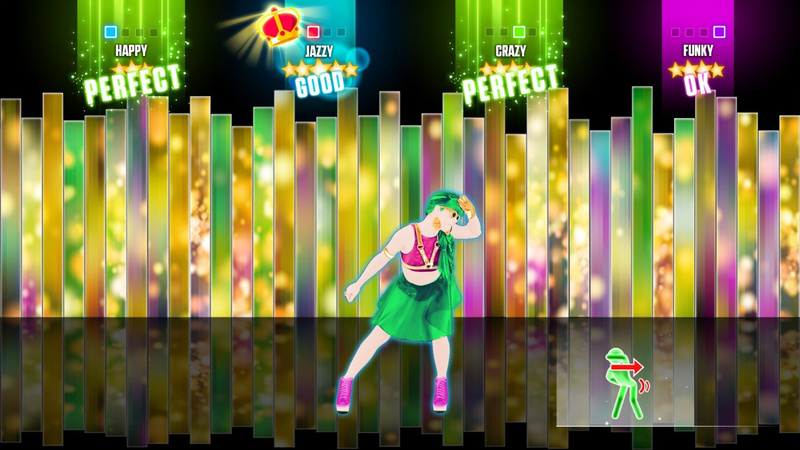 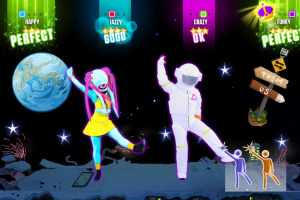 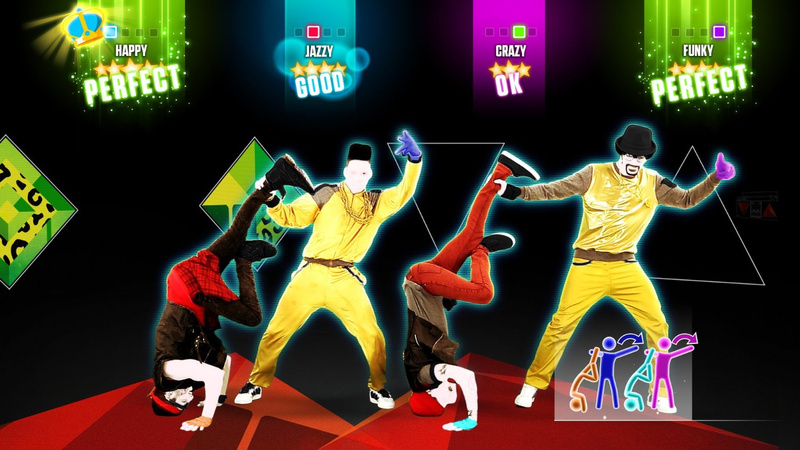 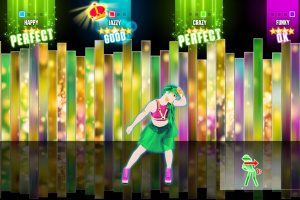 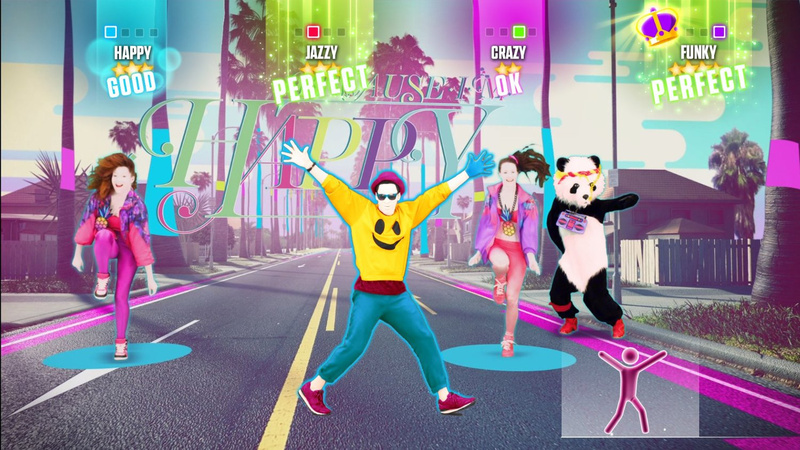 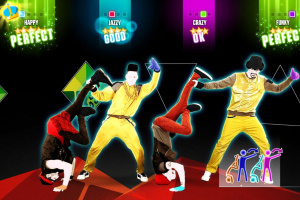 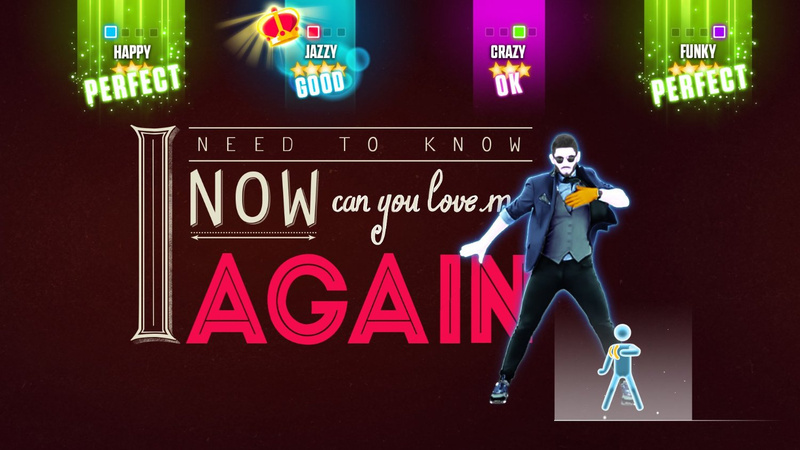 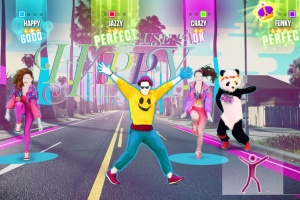 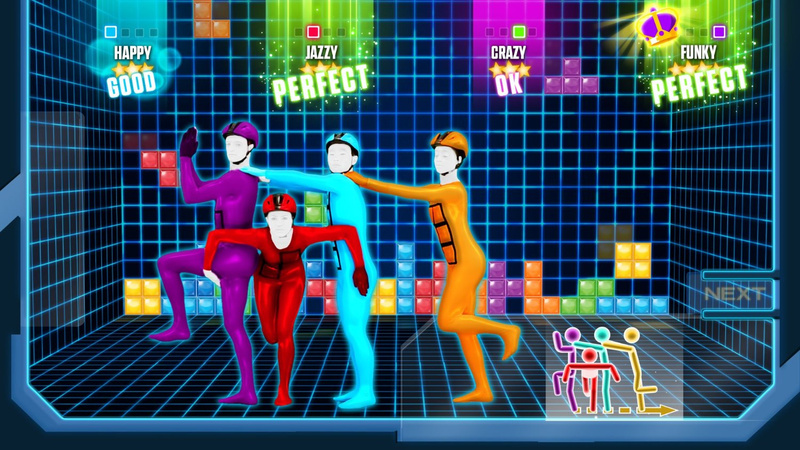 Just Dance 2015 is the perfect way to let loose with friends and family by dancing to hit songs like Happy by Pharrell Williams and Burn by Ellie Goulding. 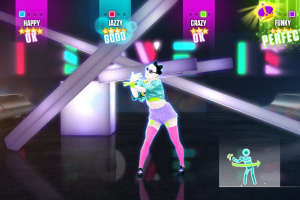 Staying true to the Just Dance personality, there are also legendary favorites like “Walk This Way" by Aerosmith ft. Run-D.M.C. 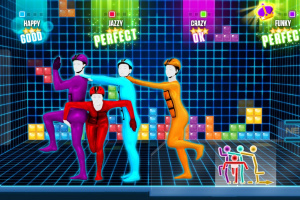 and a chance to dance to Tetris moves! 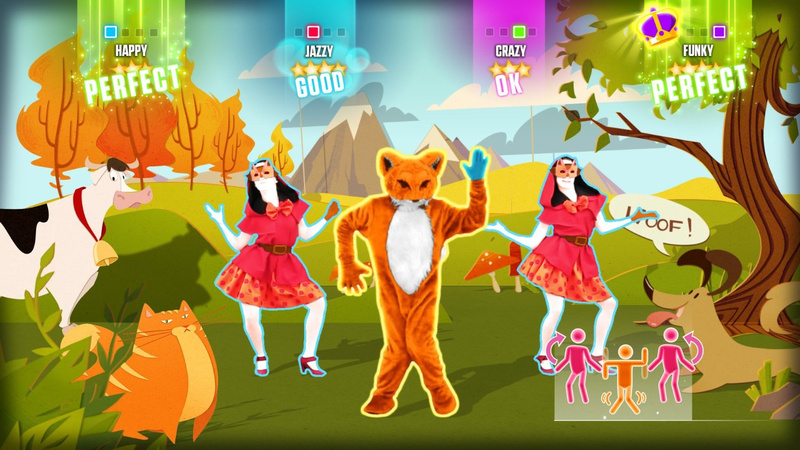 Get ready for this year's fun and quirky dance moves that have something for everyone in your family or group of friends.